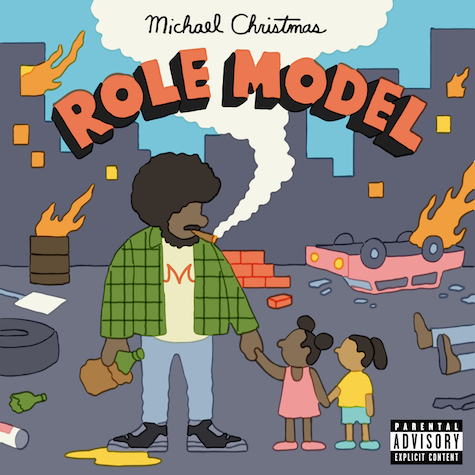 Boston’s Michael Christmas joins the FG family with his new album Role Model. It’s emotional, witty and real: a point of view with a sound all its own, thanks to MC’s hand-picked production from underground favorites (Meltycannon, Thelonious Martin, Durkin) and his inspired, melodic flow. Guest verses from Cousin Stizz, G Perico, Domo Genesis and Tobi Lou add spice to the project, but it’s clear from the intro that Role Model is a one man show like none other.